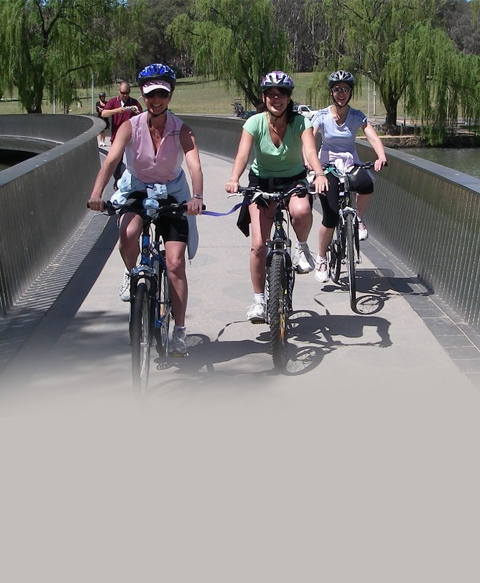 From the regular cyclist to the young family, Cycle Canberra provides a range of bikes to cater for your every need. 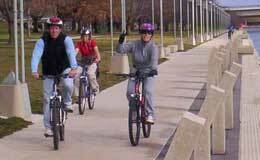 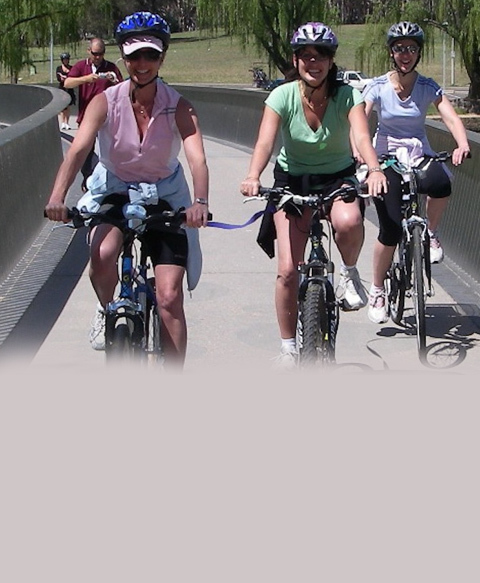 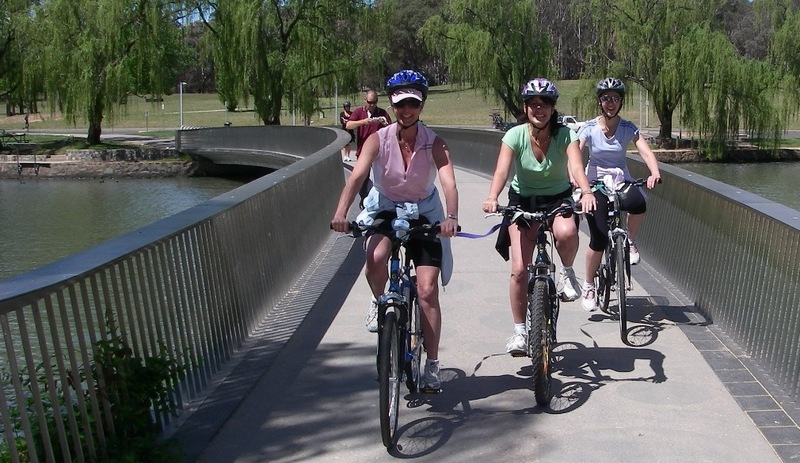 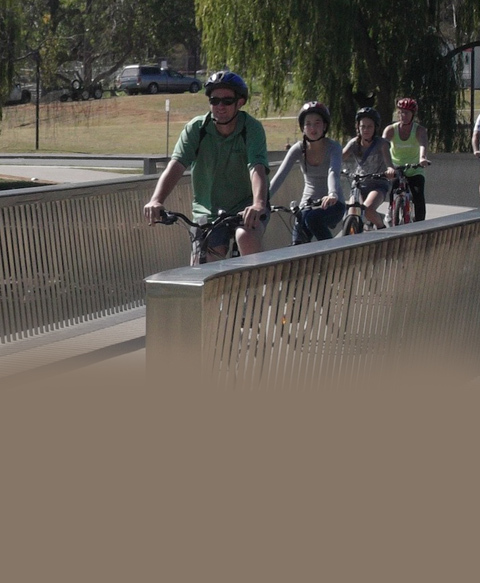 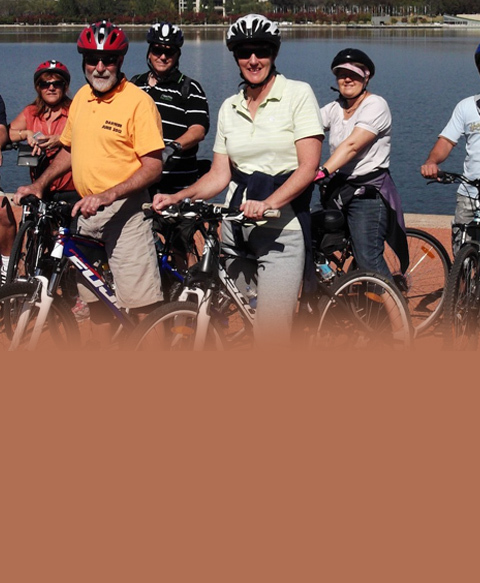 Enjoy the beautiful sites of Canberra with an organised group cycling tour run by Cycle Canberra. 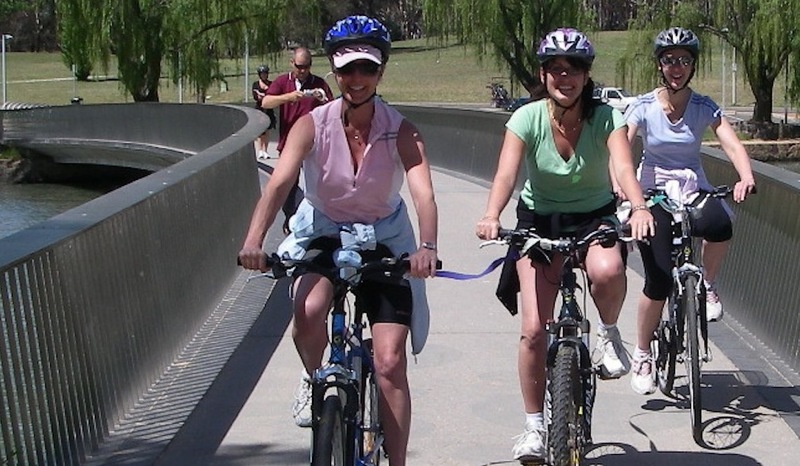 Discover three of our teams most loved rides around the Canberra area ranging from a short 3 hour ride for the family to a 3 day ride for those more dedicated riders.